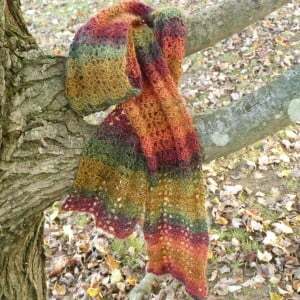 This gorgeous scarf is shown here in autumn colors, but the beautiful lace will look lovely in any seasonal or even a solid color. 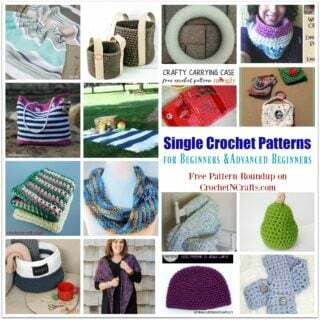 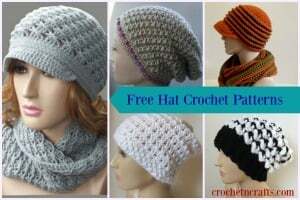 The pattern recommends a medium weight yarn and a J crochet hook. 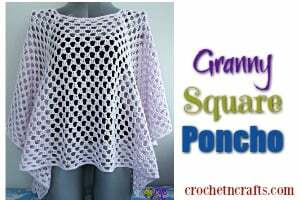 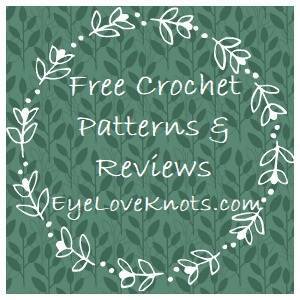 If you enjoyed this free crochet pattern you might also enjoy more designs by Amy from Crochet Spot.